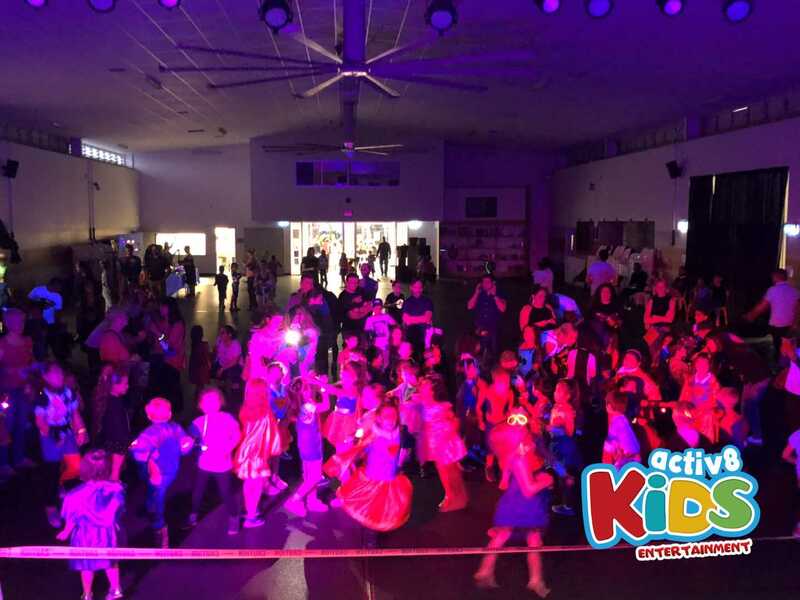 Aspley State School’s superhero disco is definitely one of the most fun discos DJ Emily has ever had. Almost all of the students came dressed in a costume, and DJ Emily was amazed with the variety of humans that were present! There were the classics like Batman, Superman, Iron Man, Spider-Man, but there were also more obscure heroes like Loki, Raven from Teen Titans, and even the immortal Iron Fist. Seeing the costumes alone told DJ Emily this night would be one to remember, so she made sure it was just that. The younger grades were first and had a great time dancing and singing the entire time. They danced to the biggest hits of the past few years and showcased their best dance moves to such dances as 5, 6, 7, 8, Gangnam Style, and Watch Me Whip. Then they played some epic games like Musical Statues, Madagascar, Limbo, and had a Boys vs Girls dance off. They younger ones had so much fun that DJ Emily was so excited to see what the older kids could bring to the party. 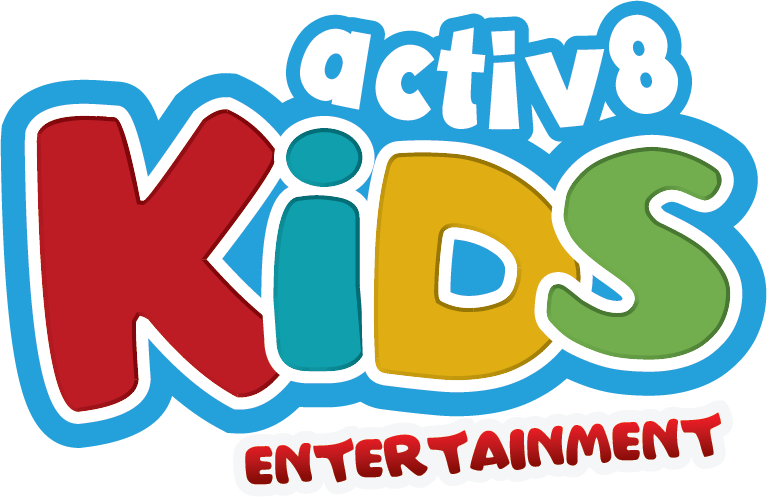 The little ones had so much fun that some even opted to stay and join in with the older grades, still having incomparable amounts of energy to burn. 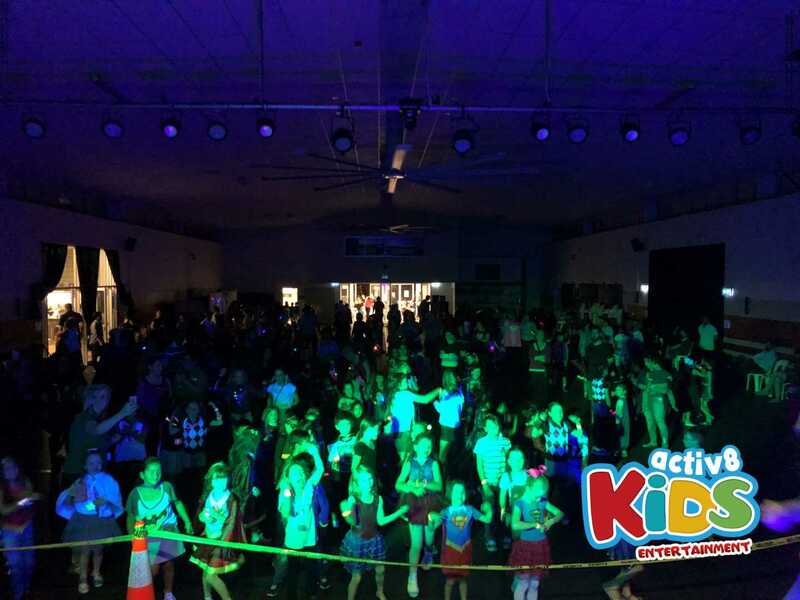 The older students were so excited, and DJ Emily had them rocking from start until finish. They warmed up with a dance circle and then played such games as Musical Statues, Limbo, and even had their own Boys vs Girls dance off. They jammed to the best hits and sung so loudly DJ Emily could barely hear the actual music anymore! In the end, the disco was a huge success and DJ Emily had an amazing night with all the students. She hopes they had just a good of a time as she did and will be talking about it with their friends for ages!